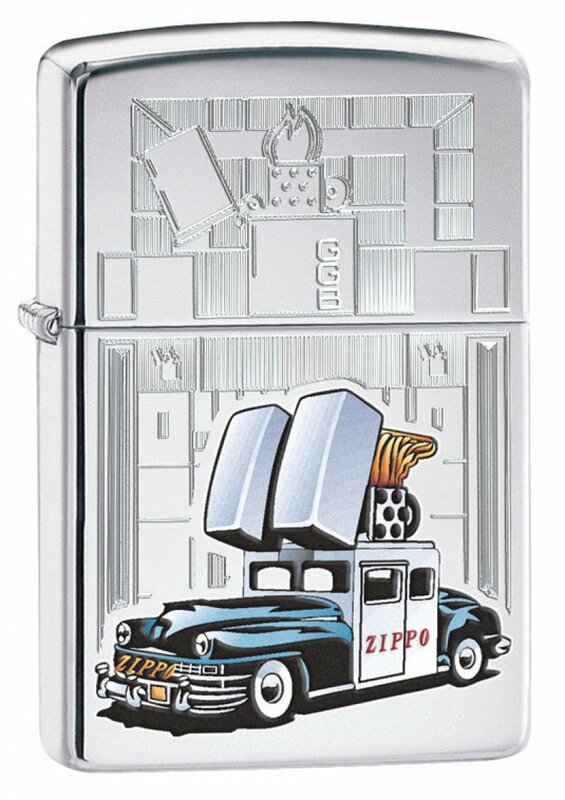 Authentic product from Zippo. High Quality, made in the United States. Zippo proudly guarantees their lighters for life.